The event planned for Tuesday evening, February 12, HAS BEEN CANCELLED due to flu. Many individuals struggle with insomnia for numerous reasons. In fact, it is one of the most common concerns that patients discuss with their physicians. Insomnia can be a primary condition or can be secondary to a number of medical and mental health issues. It can be a side effect of certain medications or a result of lifestyle choices. The treatment approaches are as variable as the conditions. 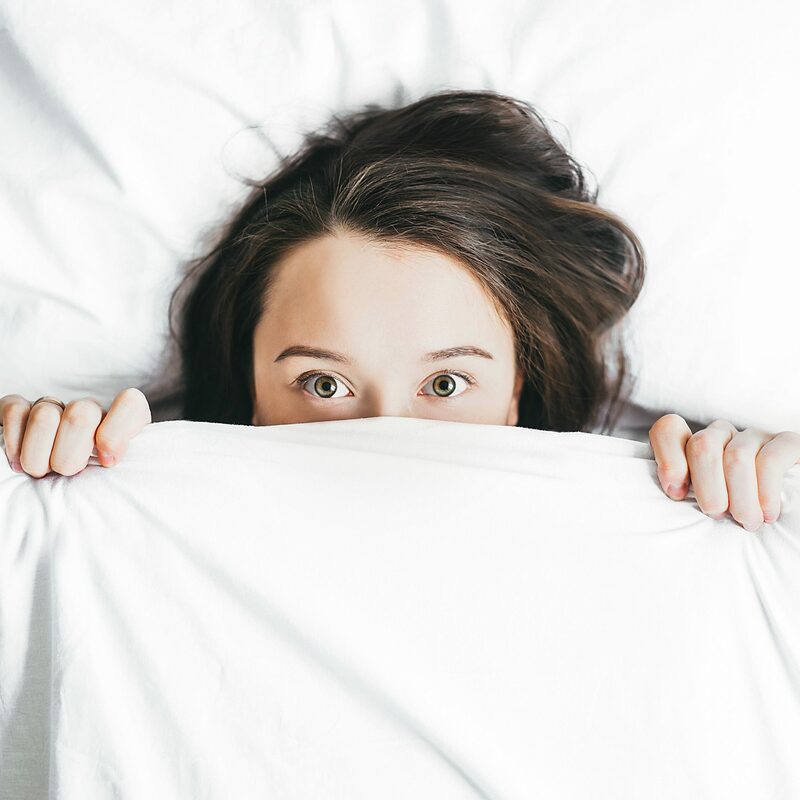 Bring your questions and a friend as Dr. Marianne Bernadino discusses typical case presentations and various treatment approaches for insomnia.